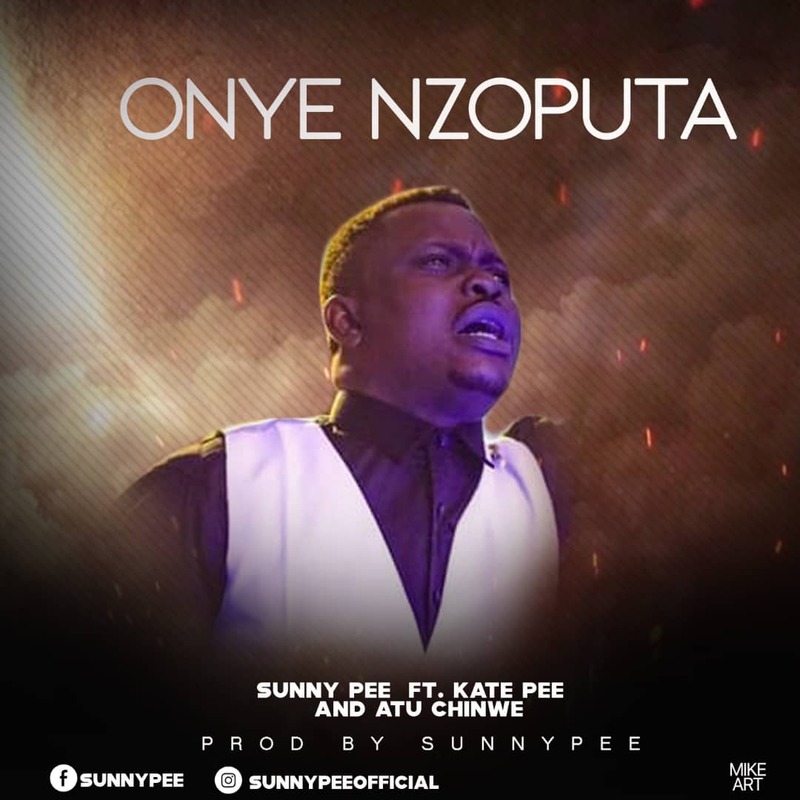 As we celebrate the New year, Award winning Gospel music producer and singer Sunny Pee teams up with Kate Pee (His Lovely wife) and Atu Chinwe to deliver to us this powerful worship song titled "Onye Nzoputa". 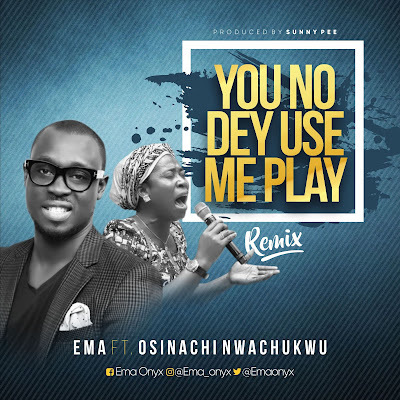 The Abuja Based Producer drops this song as a follow up to his previously released single titled "Jesus" Featuring Solomon Lange and Emmasings. "Onye Nzoputa" meaning My Deliverer, is a powerful sound of worship that expresses a heart that understands that Christ is our deliverer and is there with us in all circumstances. 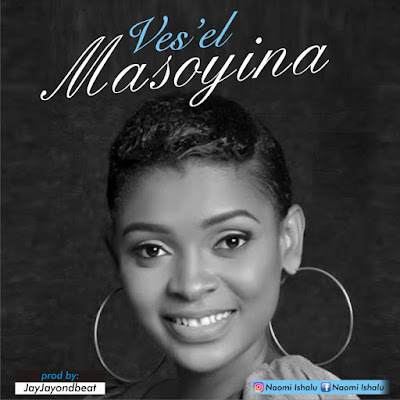 Oke N' mawu, Neti onwe ya oh oh ooooh.